The deep history and pedigree of this legendary bike is unquestionable. The VFR800FA is completely updated with sharp, contemporary looks, a brand new telescopic fork, Pro-arm swingarm, all new bodywork and revised powerplant. The aesthetics of the design trigger emotion. The styling of the bike invites you to experience the ride. 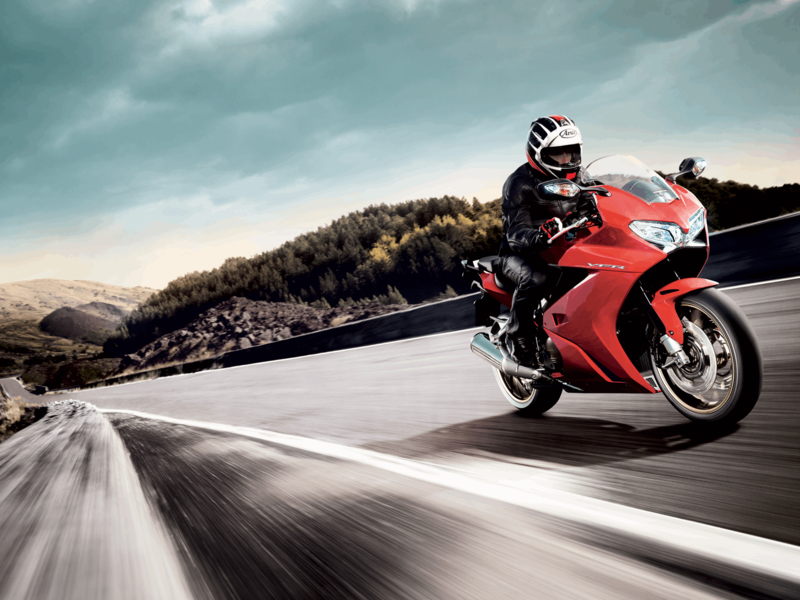 A comfortable yet commanding riding position lets you guide the bike at your own pace. At the rear, the wide, angular tailpiece offers plenty of room for a pillion. 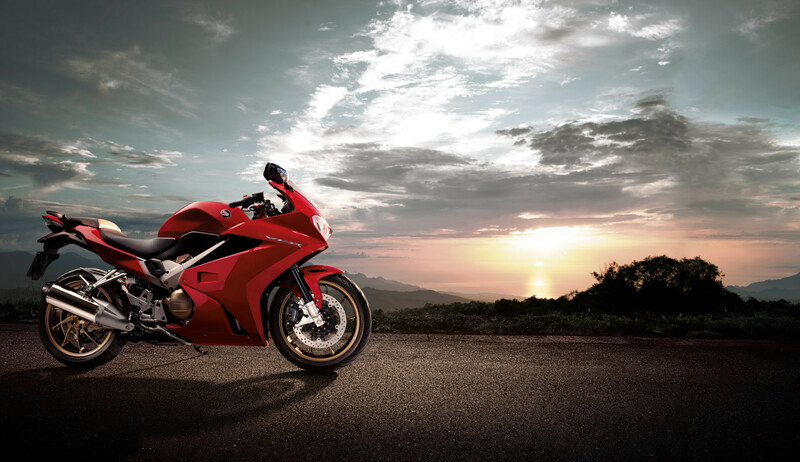 For one-up sprinting, or two-up touring the VFR does it all. The VFR800FA’s 782cc, liquid-cooled 16-valve DOHC 90° V4-VTEC engine has received significant development. Modified cam timing, valve duration and overlap deliver the required increase in low-to midrange power and torque. Honda’s Traction Control System (TCS) is fitted as standard equipment, as are heated grips and self-cancelling indicators. 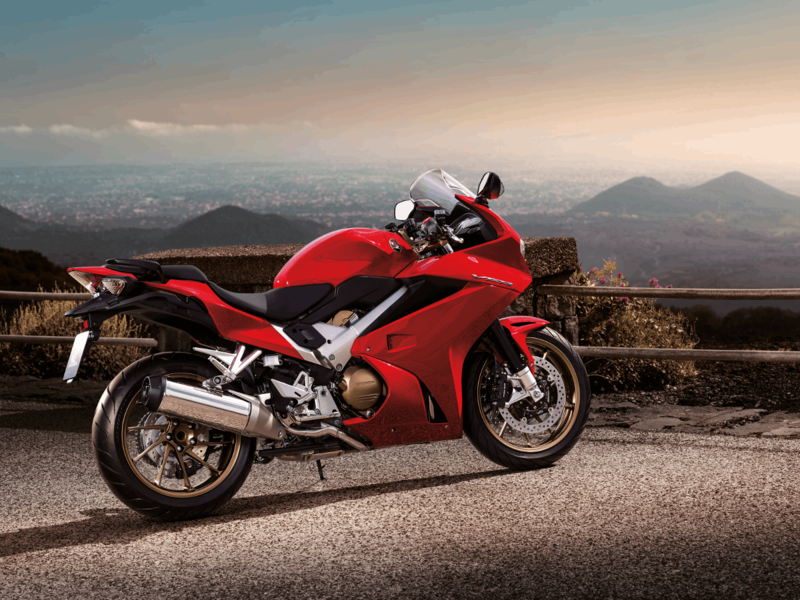 The VFR800FA retains its status as a true sports touring icon.